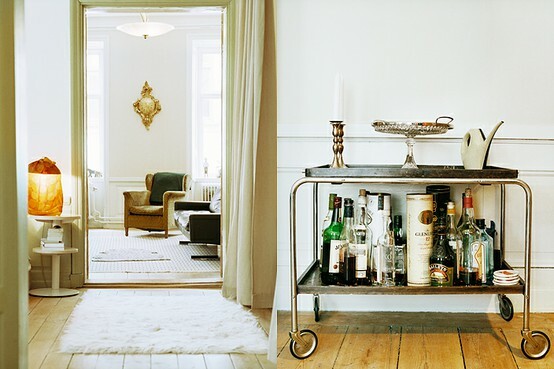 There's something about Bar Carts that evokes Old Hollywood Glamour for me. They evoke visions of exclusive parties, with women wearing fur and pearls and men smoking cigars but bring it forward to 2011 and Bar Carts are back. 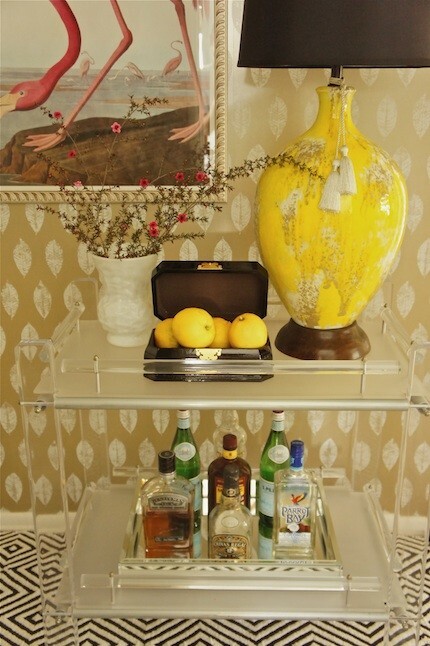 I often talk about putting your gorgeous things on display and a Bar Cart is another trend that allows this. 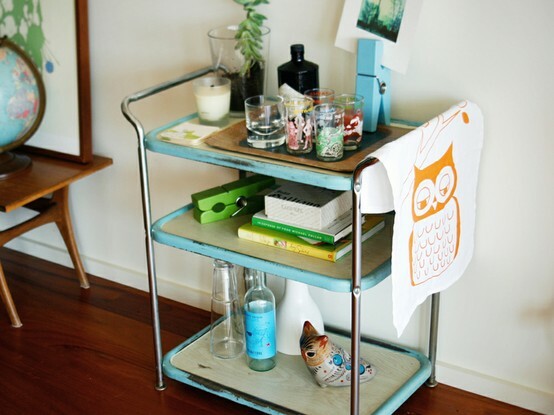 No more storing your bottles in the cupboard, bring them out, lay them with pretty glasses (that you have found at the op shop!) 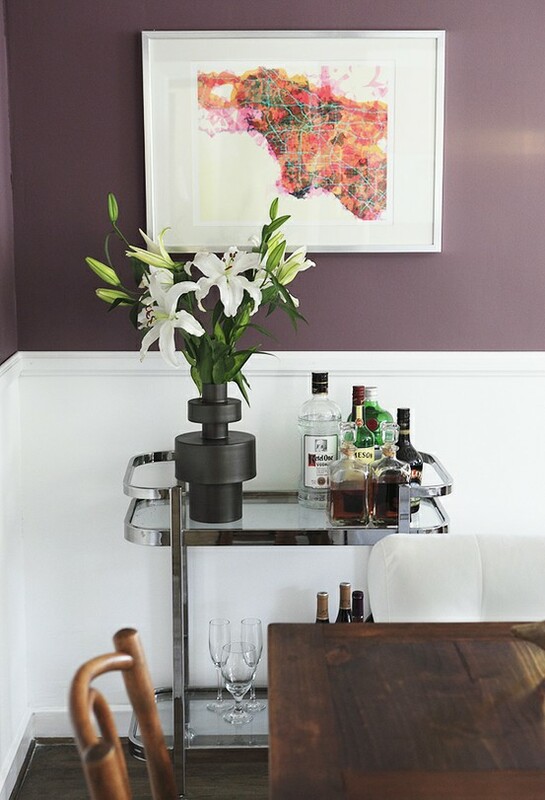 and accompany with some beautiful blooms and maybe a candle or two and you have yourself a special little space! What do you think? Do you have one? 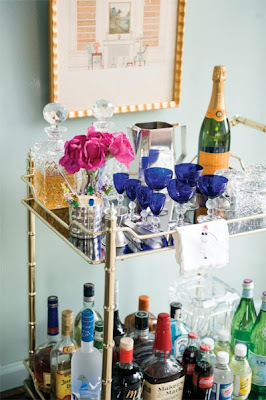 What gorgeous trinkets besides a fabulous cocktail shaker and the others I have mentioned, would you include for the most stylish soiree? I love the one with the brass-looking lamp and the navy background I also love the third image. you're so right. 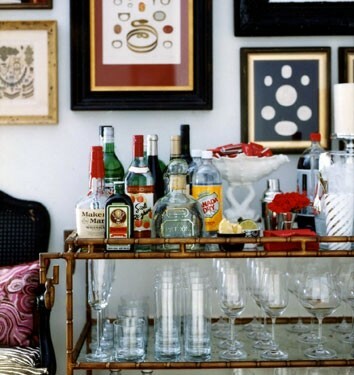 a bar cart just screams rich and classy! i imagine a butler wheeling in the scotch to a retired hollywood actor and delicately adding in 3 or 4 perfectly-shaped ice cubes with some sterling silver tongs. 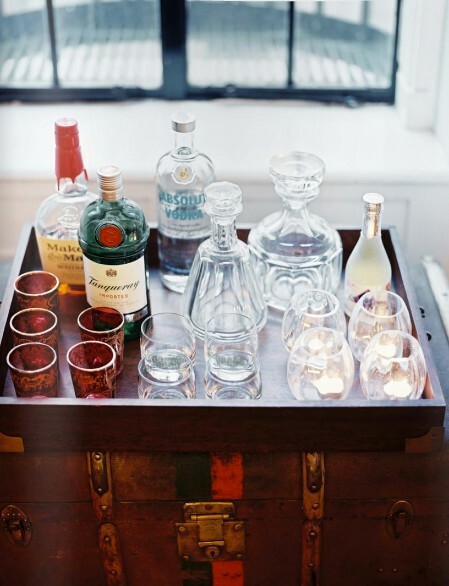 I love bar carts! 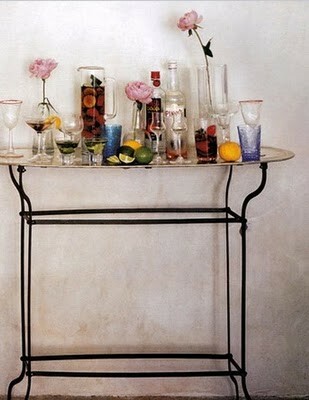 As always, you have found the best pictures :) I am saving my favorites to my inspiration folder! 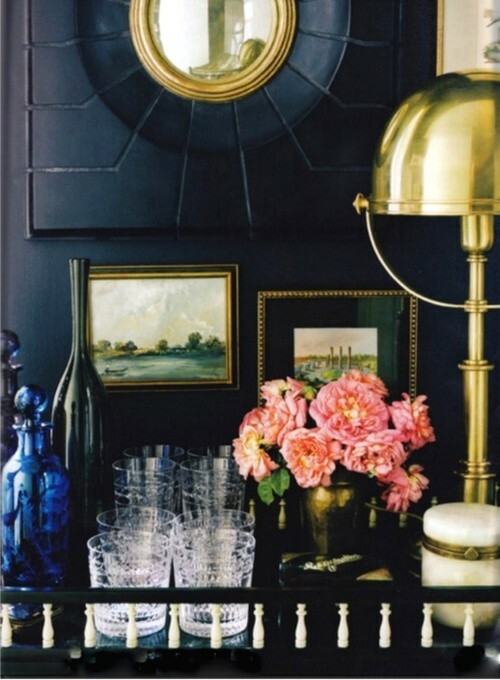 What a great image collection. I love that you store all of these on here because we get to see them! 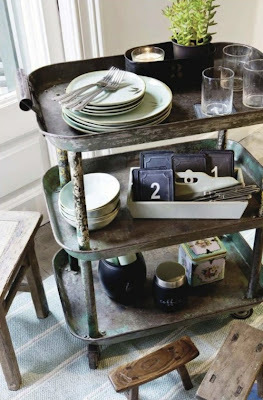 But, just in case you are interested, have you also heard of Evernote - may be a good back up. I did a post on it a month or so ago. Anyway, I hadn't thought about it, but it's so true - they do evoke a feeling of old Hollywood glamour! 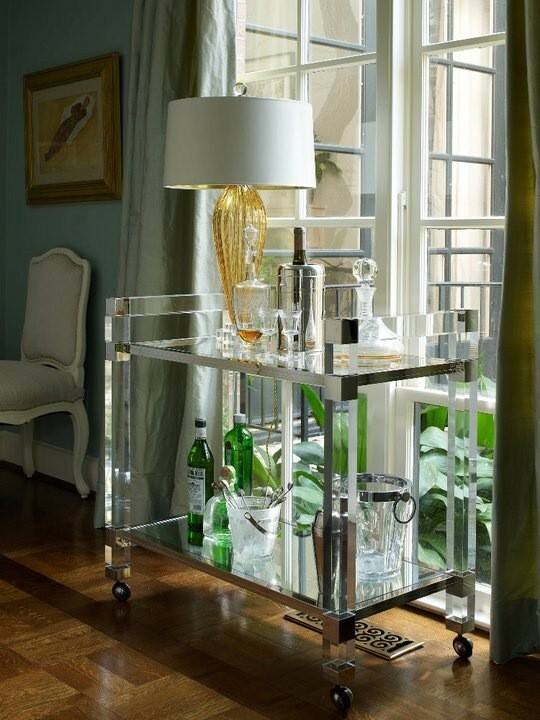 Great collection of bar carts! Have you seen this chinoiserie one is pottery barn..Its my new favorite. ps- just found your blog and I love it! Especially you 'slick' fabric background. I have it in my house! Love this roundup. I've been wanting to put together a bar cart or tray for a while. There is something so glamorous about them. 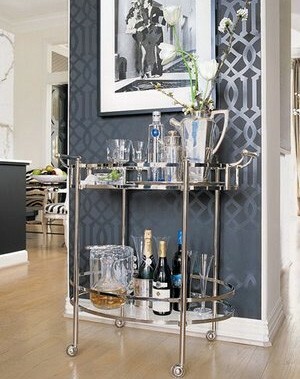 Oh...I am loving the bar cart with the black walls. Great inspiration. Thank you for visiting and following my blog. I am following yours, too! 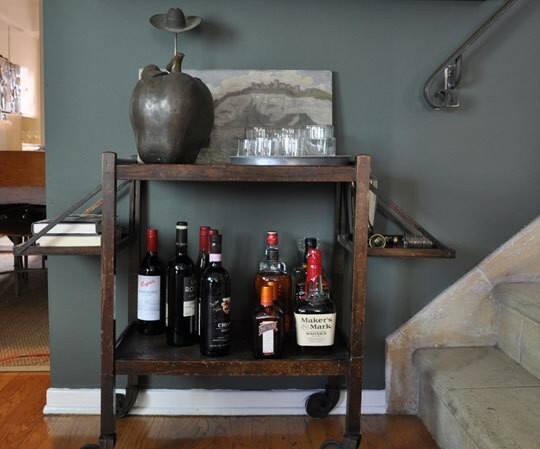 Thank you for sharing this amazing collection of bar carts! I love them all! I re-did a bar car that I bought for $4.99 at Goodwill and it gets plenty of use! hello there! 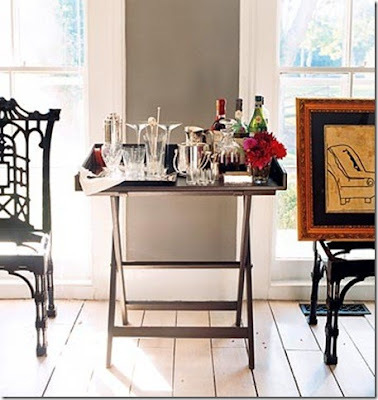 thanks for visitng my blog, I've no idea how u found me! And yes, London has been beeeautiful! Its been very sunny lately. For the past month in fact! its gonna be a HOT summer. 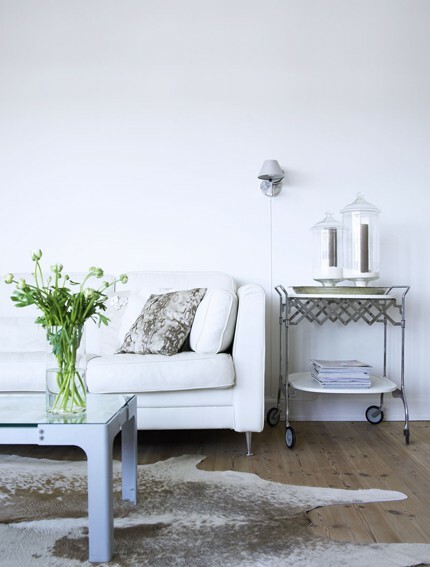 These images are gorgeous! 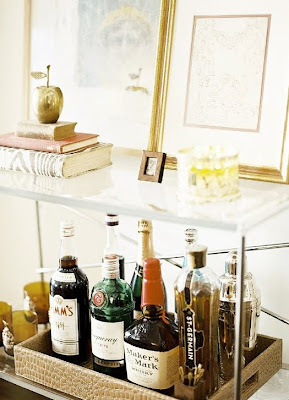 I'm going to bookmark this because I just bought an amazing lacquered chest that I want to use as a bar... Hope you visit for your chance to win our signature piece from the Time Warner Center Fashion Blogger Forecast! Let us know your thoughts. They are great! Think I'll look out for one. Nice blog. 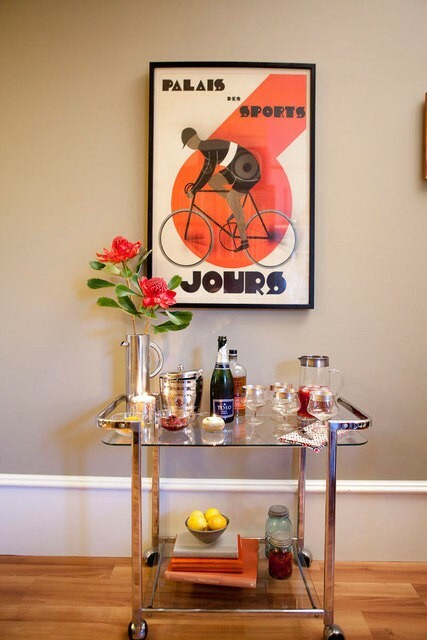 The old Hollywood look is just stunning. :) I love all of these photos! 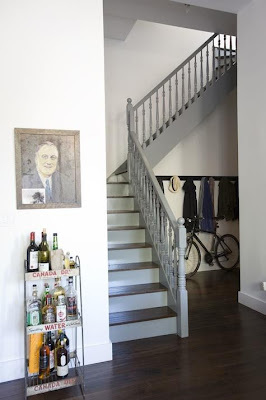 Thanks for stopping by and reading my blog - I am a new reader as well. Adorable pics! Wish a had enough space to have such a bar cart in my rooms too! Great inspiration! 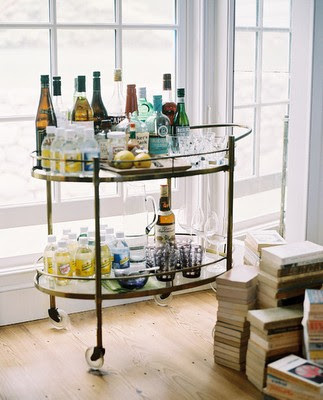 I don't have a bar cart, but your lovely inspiration images have made me think...maybe it is time to add one. Gorgeous images today. wonderful photos! 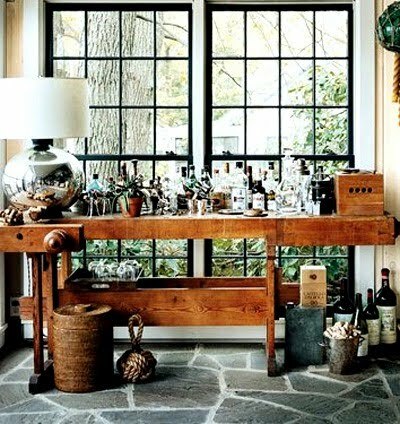 i especially love the one with the unfinished-looking wood table with the tall windows behind it - that room looks so inviting and open! thanks for the inspiration! Love them all! I wish I didn't already have a bar/buffet and buffet/console otherwise I would totally get one, and style it like these images.